(CNN) - It will be cold and colorful, dramatic and dangerous, exciting and emotional -- the 2018 Winter Olympics is bursting into life in South Korea. Nearly 3,000 athletes from 93 countries are set to compete for a record of 102 medals across 15 different sports from February 9-25. As of February 7, PyeongChang organizers said they had sold 842,000 tickets -- 78.8 per cent of the total available. 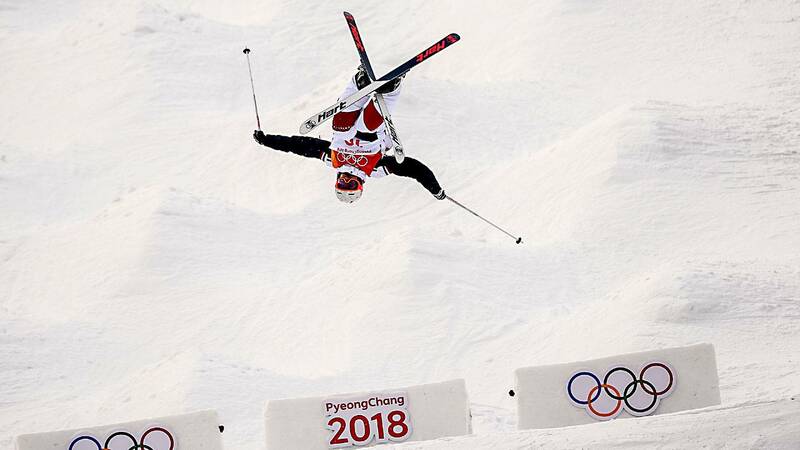 The temperatures throughout the 17 days of the Games could make PyeongChang the coldest Olympics since Lillehammer, Norway in 1994, which experienced an unseasonably cold average high of 27˚F (-2.7˚C) according to Accuweather.